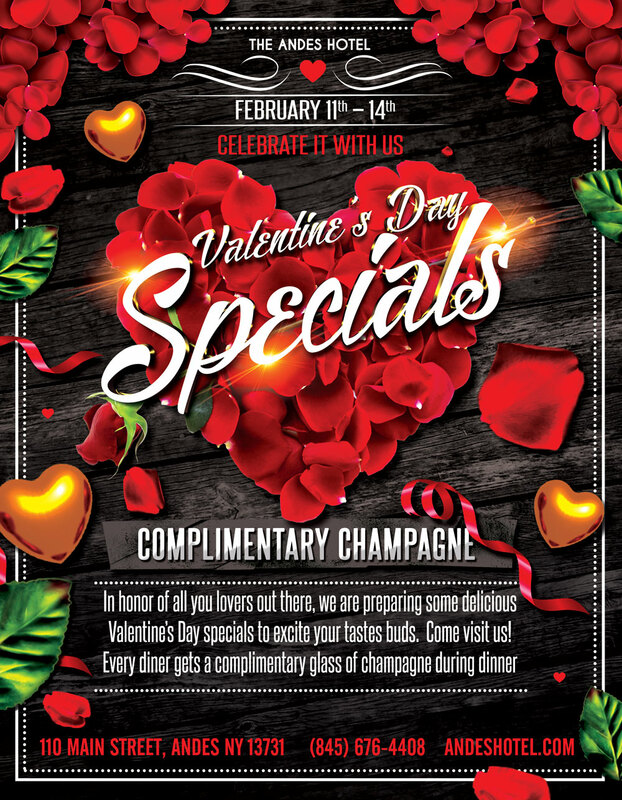 In honor of all you lovers out there, we are preparing some delicious Valentine’s Day specials to excite your tastes buds. Come visit us! Every diner gets a complimentary glass of champagne during dinner service.